My PDA does not have sound anymore. 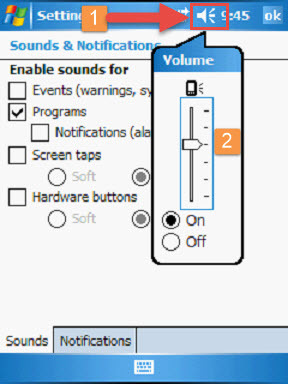 If there is still no sound, follow the steps below. If there is still no sound, you can order a replacement PDA from us.